The first was taken around 8 AM and the last three around 2:30 PM. I used different camera angles. Seems to be a lot of streamers in these. 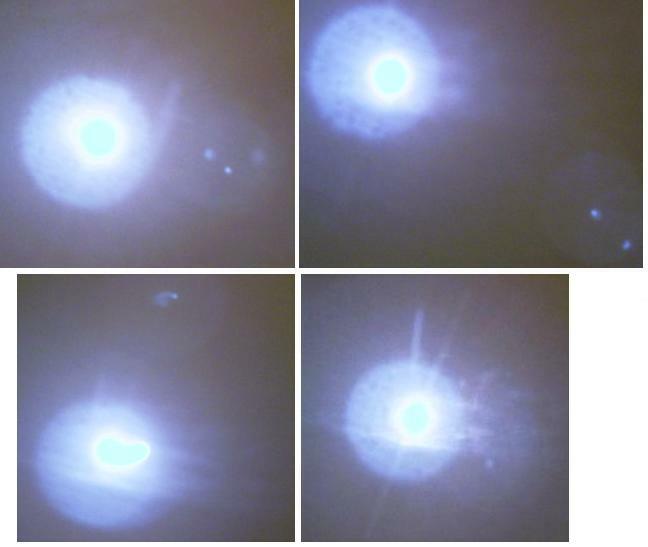 Here was have corpus and/or moons swirls, hazy dust cloud illuminated in front of the Sun, Occulted Sun on the third photo, and Wings on the last.